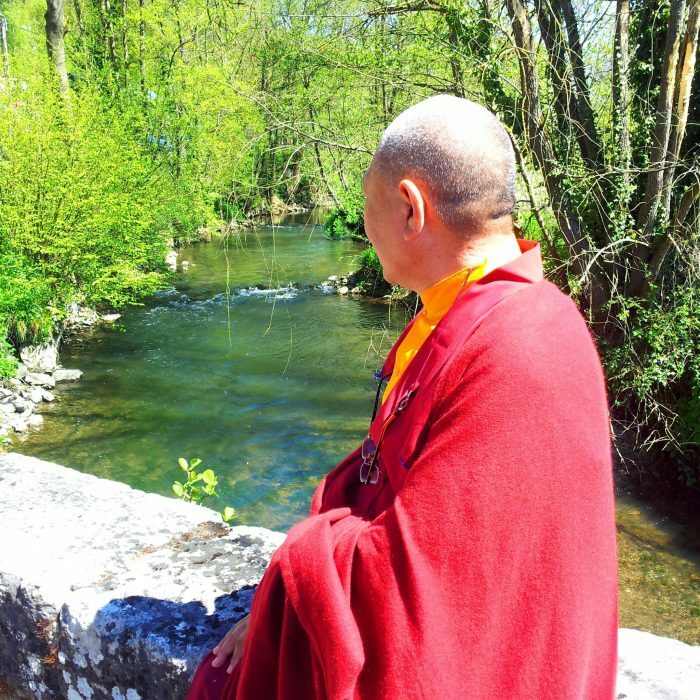 by Minna on May 13, 2016 in Teachings. 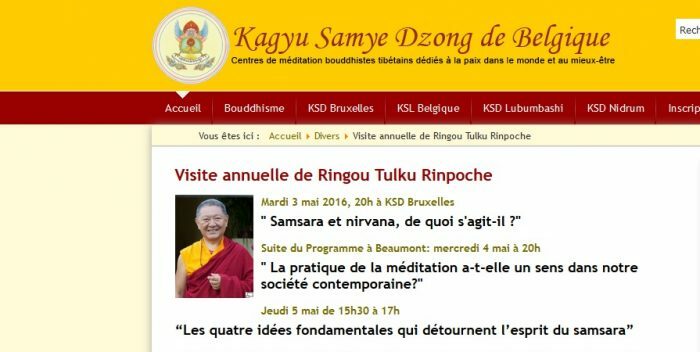 This teaching on the Four Foundations was given by Rinpoche at Kagyu Samye Ling in Beaumont, Belgium. Two versions of the recordings are available, one with French translation and the other without translation.